Yours truly was at the cinemas yesterday evening to catch the long awaited for The Avengers - Age of Ultron. I had been invited by Antabax to enjoy this movie. 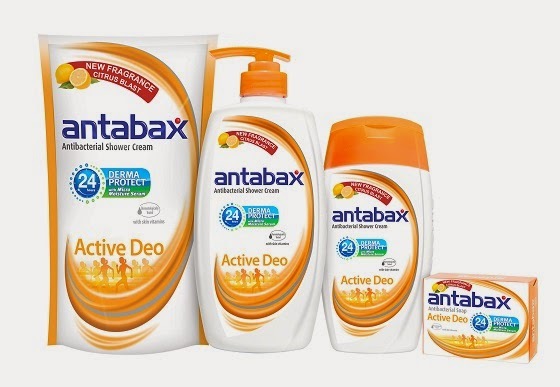 And in case you do not know it, Antabax has come out with a new range, which is the Antabax Active Deo Citrus Blast Shower Cream and Soap range. It is my next most favourite variant after the Antabax Pine Fresh range. Ok, back to the movie.... when a blogger friend told me it was going to be 145 minutes long, I was like worried, as long movies can tend to be draggy... However, it was not so..
"When Tony Stark tries to jumpstart a dormant peacekeeping program, things go awry and Earth’s Mightiest Heroes, including Iron Man, Captain America, Thor, The Incredible Hulk, Black Widow and Hawkeye, are put to the ultimate test as the fate of the planet hangs in the balance. As the villainous Ultron emerges, it is up to The Avengers to stop him from enacting his terrible plans, and soon uneasy alliances and unexpected action pave the way for an epic and unique global adventure." The story begins during an assault on the castle of HYDRA leader Baron von Strucker (Thomas Kretschmann), the Avengers find themselves going up against his new experiment, twins Wanda and Pietro Maximoff (Elisabeth Olsen of the Olsen Twins and Aaron Taylor-Johnson). The Maximoffs are of course, initially on the side of the baddies, and there is one scene that involves a monologue explaining their reasons for hating Stark and the other Avengers. While Pietro/Quicksilver physically assaults the Avengers with his speed, it's really Wanda/ Scarlet Witch, who causes the most damage to them through her power to reach into people's minds and plays on their fears which she finds there, making them seem real. She reaches into Tony Stark's mind, what she finds there is this huge fear he's dealing with, caused when the sky above New York opened and an alien army spilled out. Shaken by this experience, Iron Man (Robert Downey Jr.) persuades Bruce Banner (Mark Ruffalo) to work with him and to use Loki's scepter (recovered at Strucker's lair) to create the peacekeeper A.I. Ultron. Tinged with madness from the start, Ultron (James Spader) emerges hating his creators and immediately deeming humanity in need of evolving or to be exterminated and allow the machines to inherit the Earth. I like the part that Black Widow understands Banner's fear of the monster within himself and they strike up a slightly uneasy romance, even as he once again learns to dread his powers. She is the one who can also calm him down enough to turn him back human. There is also the part where she shares her darkest fears with him. Hawkeye, surprisingly with a secret family which is being introduced here to the other Avengers in this movie keeps his head while all around him are losing theirs and provides the quiet centre around which the team revolves. It is very obvious that the Avengers has since become good friends and a team, Hawkeye taking down a threat that has neutralized his more powerful friends and even Black Widow muttering about picking up after others as she retrieves Captain America's shield. There is also the part where Hawkeye somewhat rallies the Scarlet Witch once she has switched sides after realizing her error in agreeing to ally with Ultron and said that she could stay hidden in the safe place where she was or "if you step out that door, you're an Avenger." And naturally she came out of the door , her powers all blazing to help out the other Avengers . And when it seems like there is no more hope, Tony Stark and Bruce Banner recreated cyborg body created by Dr Helen Cho to be Ultron’s new, upgraded form which had managed to be stolen back from Ultron, by the Avengers. J.A.R.V.I.S.’ consciousness is uploaded and, after some arguments over the ethics of making another A.I. 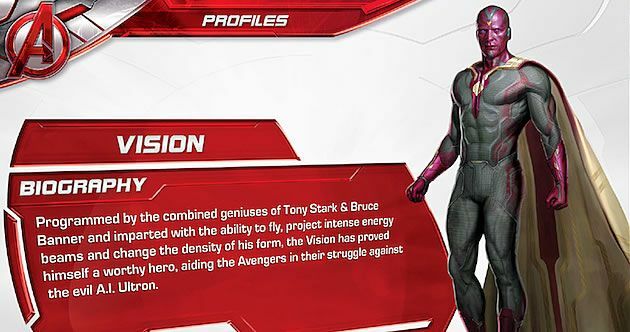 from other team members, Vision is born, with Thor's final decision and help. 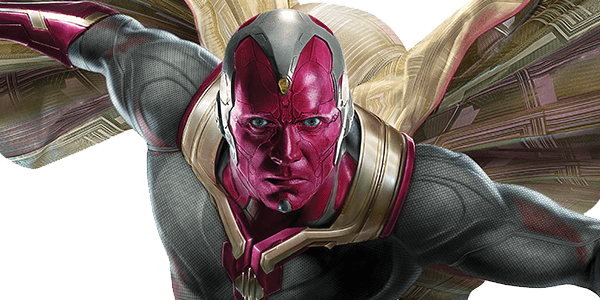 Although Scarlet Witch kills the main Ultron body, it’s Vision who finishes him off; locked out of the internet, the A.I.’s consciousness is in one last drone. The pair discuss humanity, Ultron viewing them as a plague on the Earth, while Vision sees their worth. They do agree, however, that our time is numbered; the only difference is that Vision appreciates enjoying the time we have. 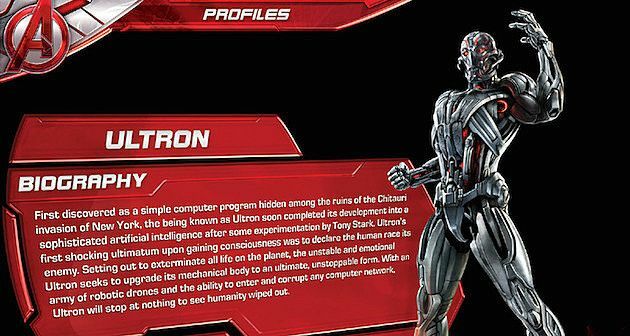 This trail of conversation gives an eye into how Ultron sees the world before the Avenger lasers the villain out of existence. After saving Black Widow from Sokovia, Hulk commandeers the Avengers Quinjet (throwing Ultron out in the process). When Black Widow tries to reach out to him, he shuts off communication and flies off into the distance. Later, Romanoff gets a report on a potential finding of the plane in the Pacific Ocean, although the stealth function makes it impossible to confirm. And since it has been revealed that Hawkeye has a family and his wife is pregnant with a 'Nathaniel' not a 'Natasha' (as Black Widow corrected earlier in the movie), when the 'war' was over, instead of going to the New Avengers Facility, Hawkeye decides to quit to return home, seemingly ready to live the family life with his new son. Tony Stark may only be joking about following Clint’s lead and making a farm for Pepper, but it’s clear he’s turning his back on Iron Man (for now), happy to leave Captain America / Steve Rogers and also Black Widow to take control of the New Avengers. There was that scene that Black Widow is standing alone, probably reminiscing about Hulk when Captain America goes up to her and silently encourages her. She then follows him to meet the New Avengers. Thank you to Antabax for having me at your movie night!!! I had a great time! !